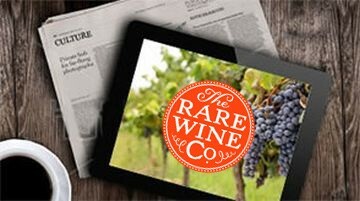 RWC Press - Rare Wine Co.
Matt and Ted Lee discuss Madeira, their family, and Southern drink culture. Hey, Tea Partiers, This Wine's for You! The Finest Retail Source in the U.S.
John T. Edge is taken by our Historic Series Madeiras. 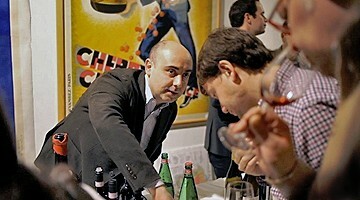 Forbes discovers RWC's back catalog of old Madeiras. 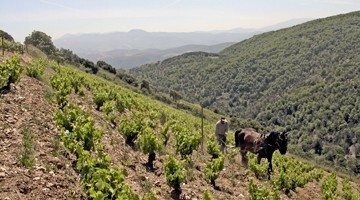 "Our favorite source of old wines"